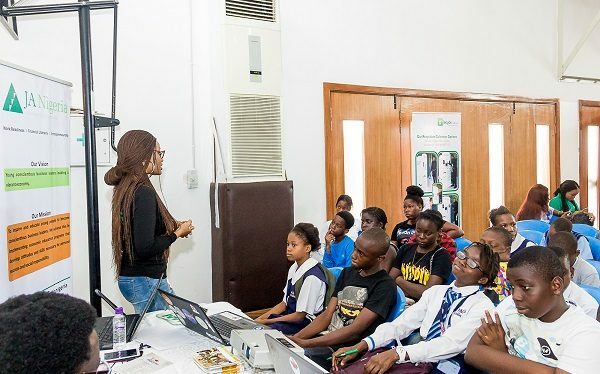 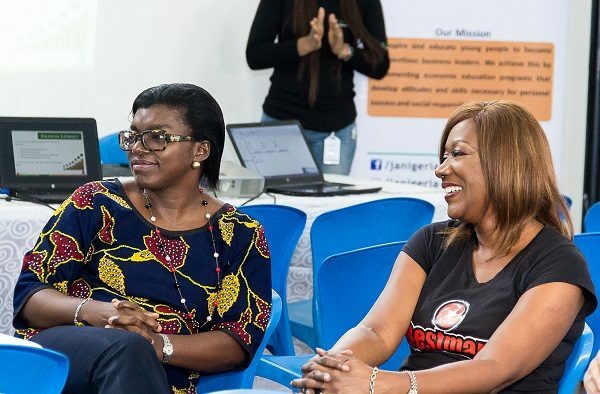 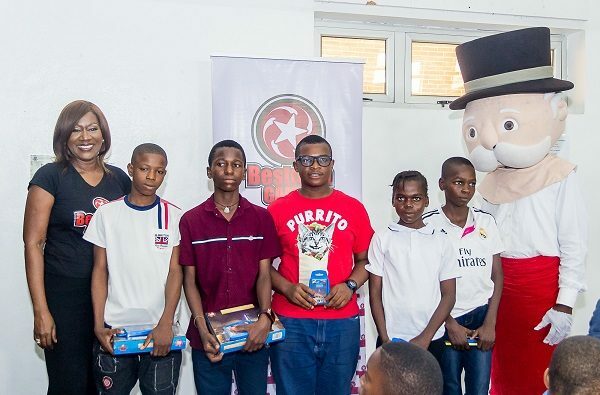 On Saturday, May 26th, 2018, Bestman Games Ltd and Money Matters with Nimi hosted Nigeria’s 2nd Children’s Finance Fair in celebration of Children’s Day. 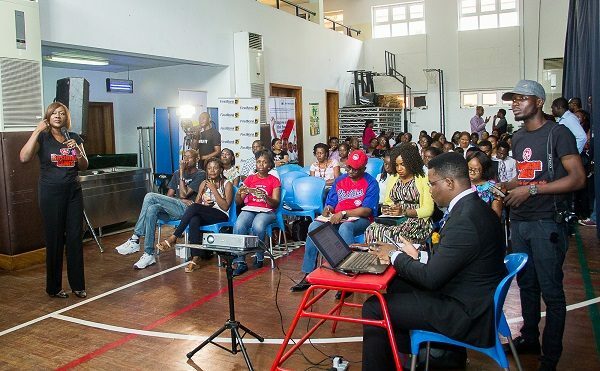 The purpose of the event was to celebrate the Nigerian child and to empower our youth by equipping them with the basic skills in money management which will be very important throughout their lives. 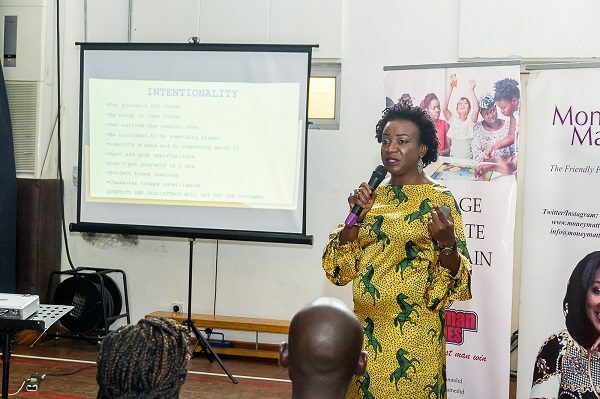 Sadly financial education is not in the school curriculum so the responsibility falls on parents, teachers and guardians to be deliberate about equipping their children with these lifelong skills of financial literacy from their earliest years. 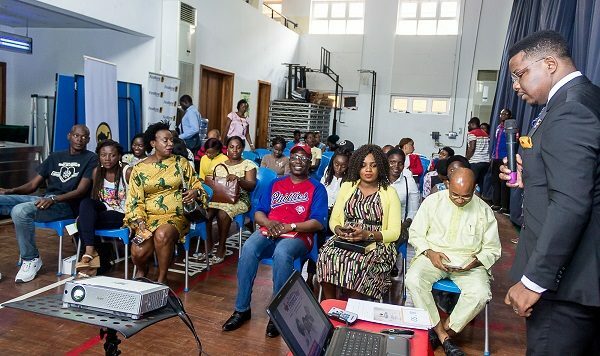 The event also addressed issues parents face in planning for their children’s education; the most important legacy they can bequeath them. 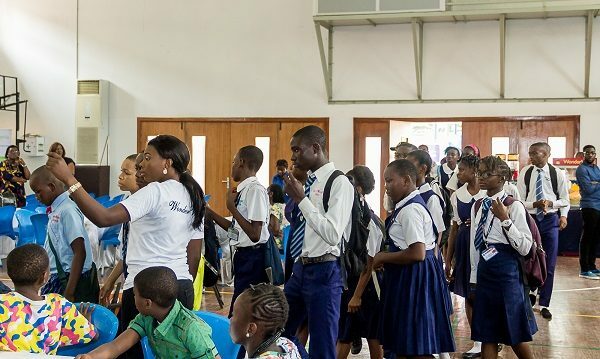 The Children’s Finance Fair was declared open by Arinola Kola-Daisi, Director Admin and HR, Lagos State Internal Revenue Service (LIRS). 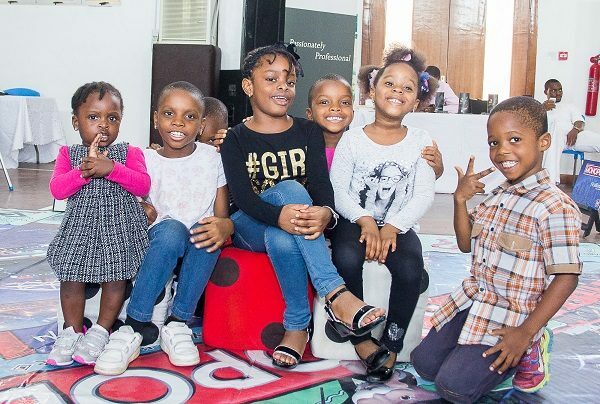 She enjoined the children to take advantage of this important opportunity and left an important message for them that wealth is not gained, but rather it is gathered over time with discipline and consistency. 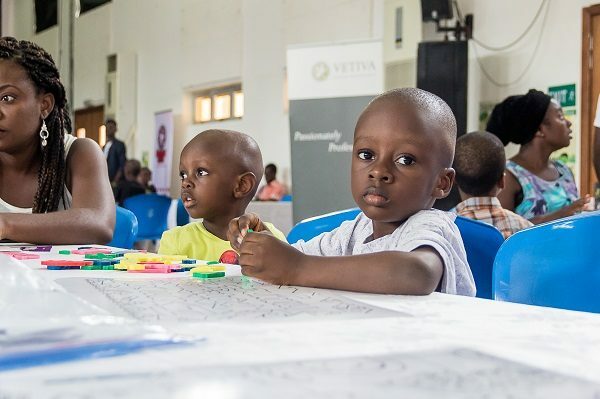 She also introduced the children to the purpose of Tax and its importance for all citizens. 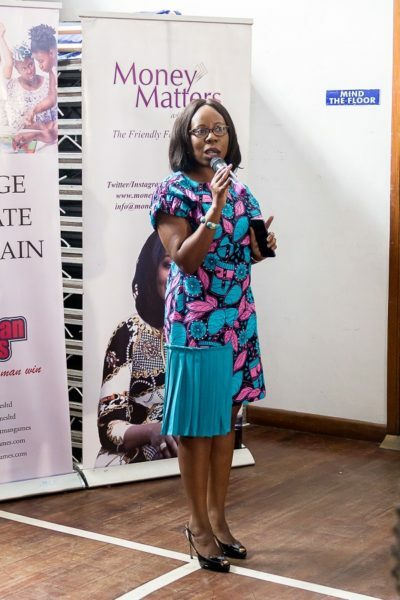 The event was very well attended and supported by leading players in the Nigerian financial and insurance sectors including FBN Trustees, Leadway Assurance, First Bank of Nigeria Ltd, Axa Mansard Insurance, Diamond Bank Plc, Zenith Bank Plc, GTBank Plc Fidelity Bank Plc, Vetiva, Capital, Coronation Merchant Bank, FSDH Merchant Bank and Avon HMO who showcased a suite of products that relate to the family finances including Educational Insurance, Health Insurance, Life Insurance, Mutual Funds, Trust Funds, Children’s savings and teen accounts. 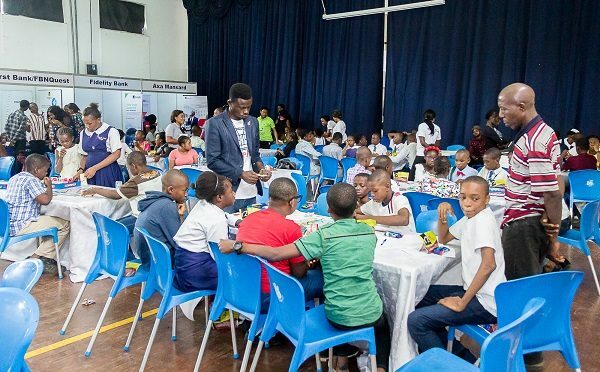 Students from schools across Lagos visited the fair including Lagos Preparatory School, Greenwood House School, Caro Favoured College and Topfield College, Ajegunle. 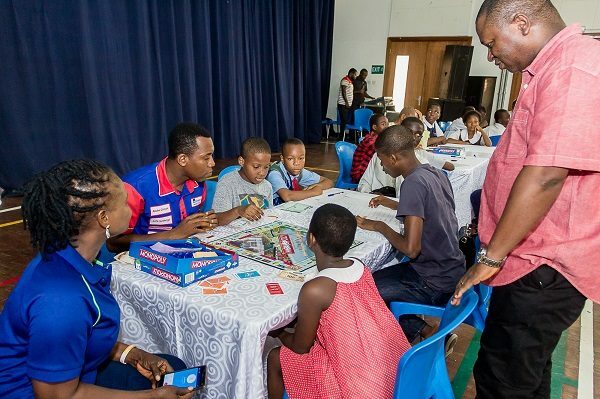 Children were engaged in a mini-Monopoly tournament; The Monopoly Board game is full of practical money lessons. 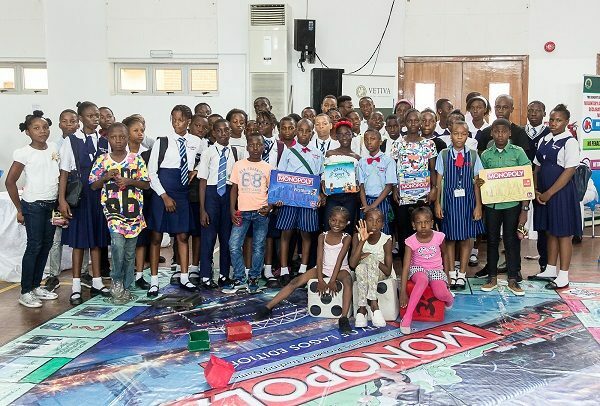 They were also treated to an array of money quizzes, puzzles, games and lectures by Junior Achievement Nigeria (JAN) and RecyclePoints. 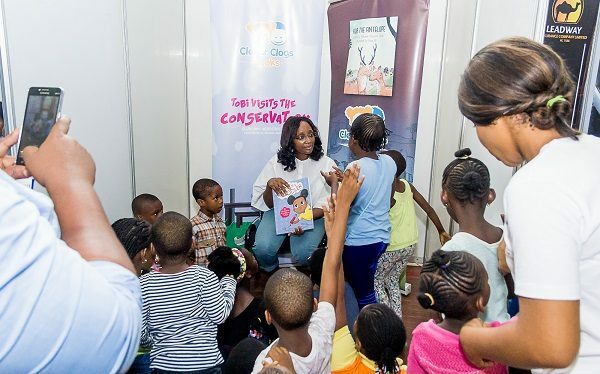 Bunmi Aboderin-Talabi, of Clever Clogs Books, also engaged the children in a delightful Reading Corner. 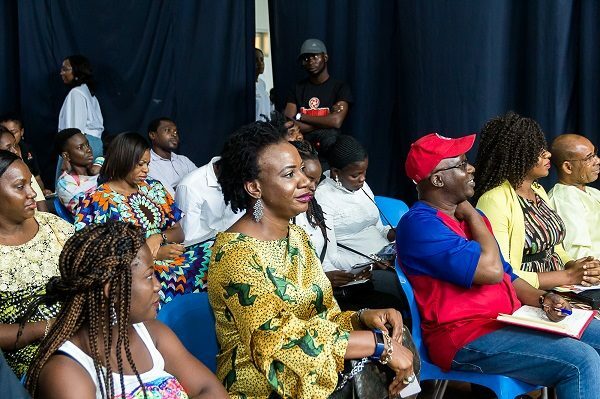 The audience also enjoyed informative workshops with presentations by a lineup of seasoned speakers who shared their wealth of knowledge and experience. 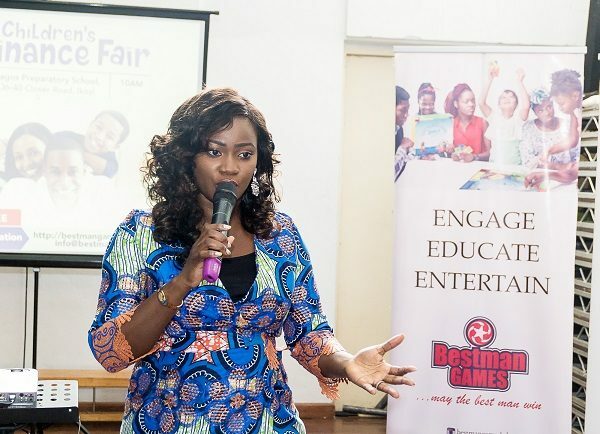 Nimi Akinkugbe is CEO of Bestman Games, the African Distributor of customized editions of Hasbro’s iconic Monopoly Board Game. 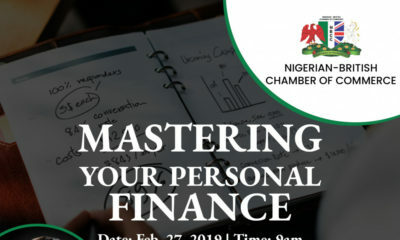 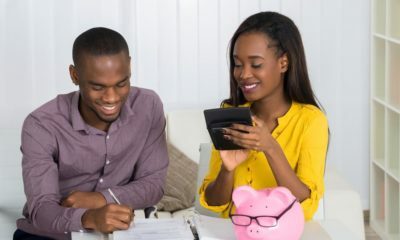 She is the founder of “Money Matters with Nimi,” a leading personal finance platform with simple, actionable tips to improve one’s personal finances. 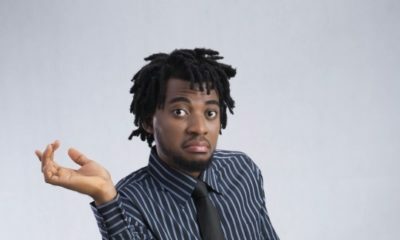 Visit www.bestmangames.com for more information.